Oh September, why are you going by so fast ...i feel like i'm in this creative exciting go go cramfest whirlwind, but secretly i think i love it! So I can't believe its nearly our first ever feature Nogginware ORDER DATE in our new ONLINE SHOP !! 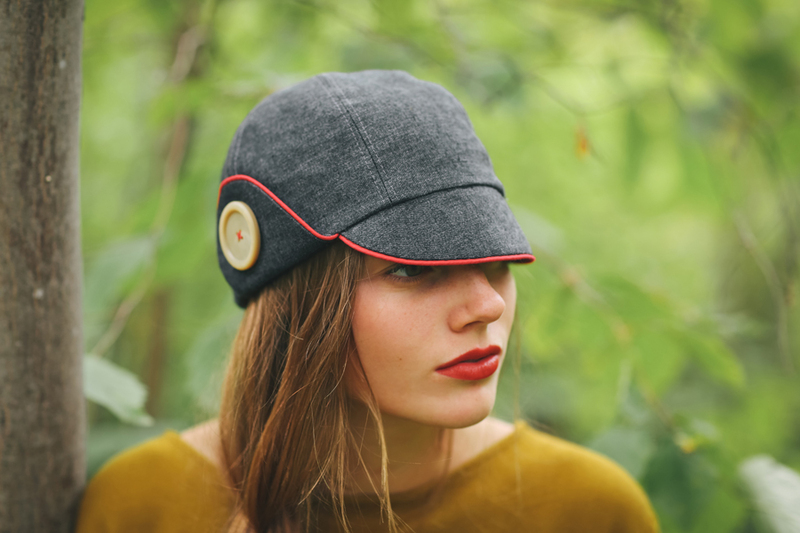 Ekkks its like this Monday (the 26th September) from 7pm - 12 midnight PST and we only have enough scrumptious organic Charcoal denim to stitch up 10 of our 'WOODLAND' limited edition Amelia Jones adventure caps, which includes one for our GIVEWAY. Emails have been coming in, so I hope I have enough of these little beauties to keep all those gorgeous Noggins happy! 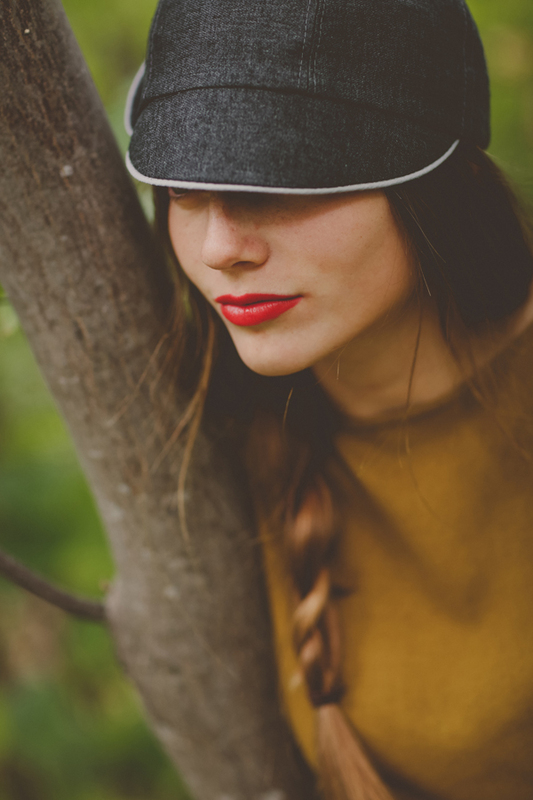 Anyways i thought id put together a collection of my fav snapshots from our 'WOODLAND' photoshoot. Jessica Balfour did an amazing job of capturing Tyrah wearing Amelia Jones. I had a last minute freak out with the outfit + ended up borrowing this amazing Black Crane dress from a local Okanagan boutique Ad Hoc. Paired with everyones favourite Hunter Boots .... i'm happy to report that everything turned out better than my daydreams! AuRevoir my friends, we'll see you on Monday!